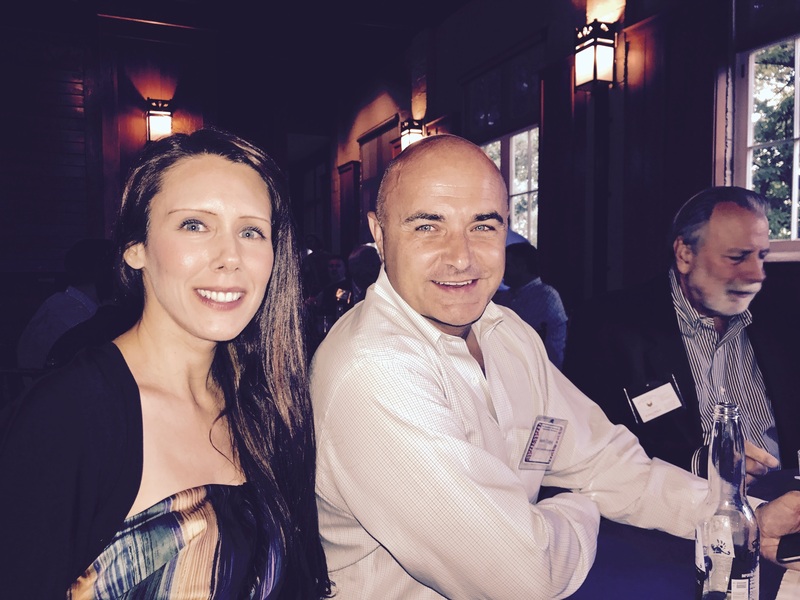 Tower attended the SEHFA Southeastern Alternative Investment BBQ and held a networking event for the SEHFA community. 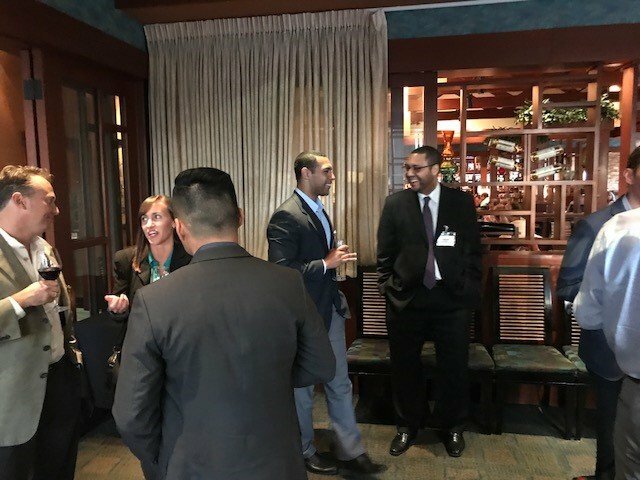 The BBQ was sponsored by the Southeastern Hedge Fund Association (SEHFA), the Atlanta Society of Finance and Investment Professionals (ASFIP), and the Chartered Alternative Investment Analyst (CAIA) Association. Fund managers, service providers, and alternative investment organizations throughout the southeastern region attended the event for networking and a BBQ catered by Lowcountry BBQ. “The Southeastern Hedge Fund Association, Inc. SEHFA has been organized to promote contact among alternative investment professionals of the Southeast. 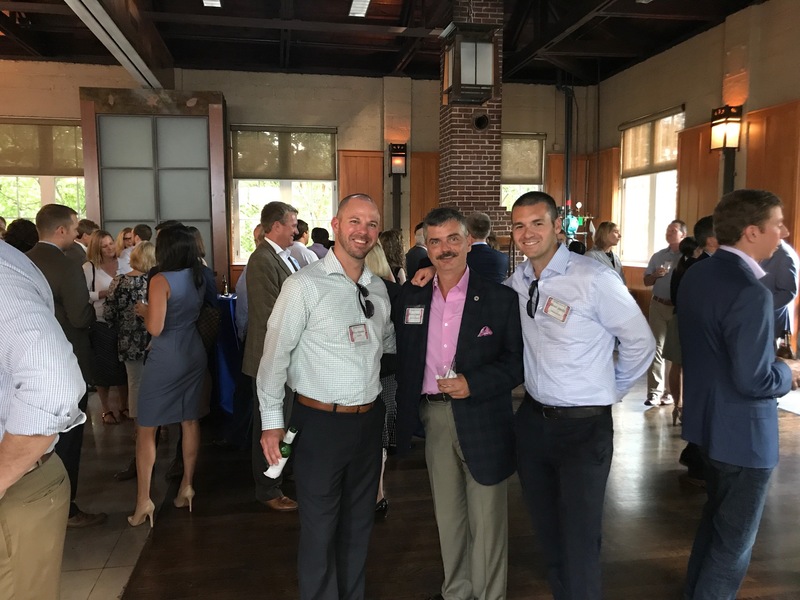 Vincent Sarullo, co-founder of Tower Fund Services, with Brad Janitz and Doug Robertson of Midland IRA at the SEHFA Annual BBQ. 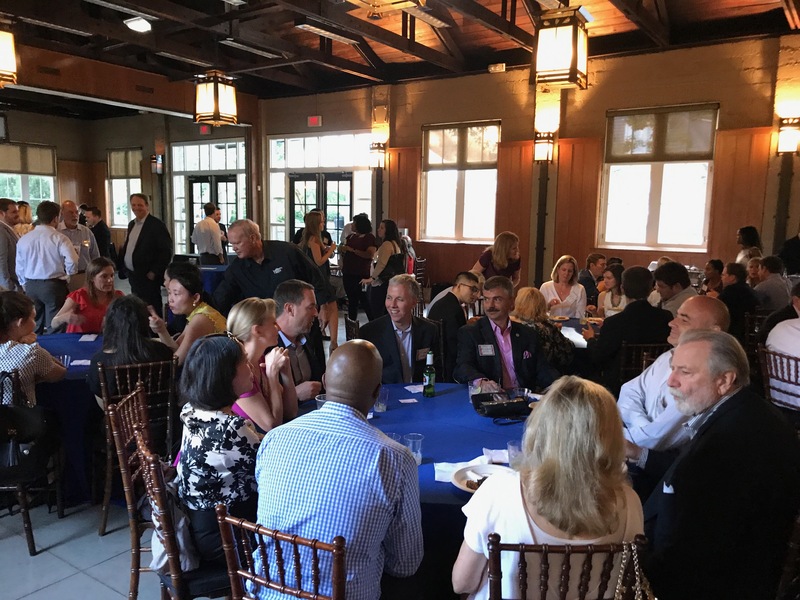 Tower has attended the SEHFA Annual BBQ regularly in order to connect with service providers and fund managers from the southeast region. The event is a great opportunity for learning about trends and strategies in the southeastern region. It is also an opportunity to greet and socialize with friends throughout the alternative investment industry. Service providers from other regions in the United States also attend in order to meet with clients and colleagues. “SEHFA focuses its efforts on providing a professional forum to enhance of the visibility, accessibility, and interaction of the southeastern alternative investment community. SEHFA sponsors meetings with speakers and programs featuring both hedge fund managers and key investment industry professionals. Vincent Sarullo, Tower Fund Services, at the Southeastern Alternative Investment BBQ in Atlanta, GA July 14, 2017. “The Atlanta Society of Finance and Investment Professionals was founded in 1960 to serve the practitioner’s need for specialized knowledge, advanced studies, and information on new developments in investments and financial management. Of equal importance has been its mission to promote high standards of professional conduct among its members. For more than 55 years, these objectives have guided the society and its membership, and the society now plays a vital role within the Atlanta investment community. Fund managers with Marie Biro, Tower Fund Services, at the SEHFA Southeastern Alternative Investment BBQ. 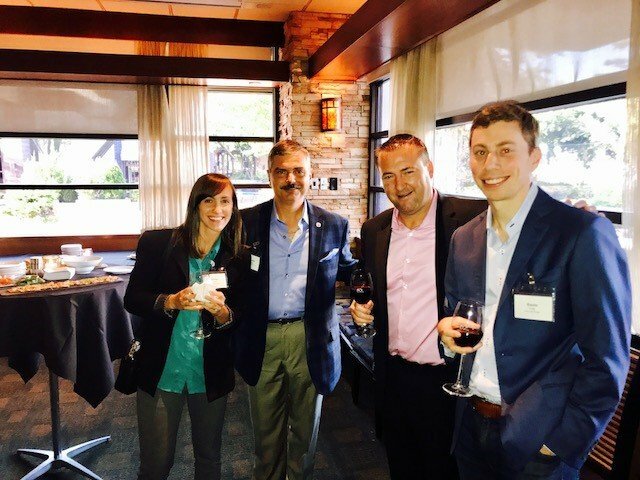 July 13, 2017 — Tower hosted a pre-BBQ networking event at Seasons 52 in Buckhead, Atlanta. The event was co-sponsored by Triad Securities, the Kevin Cott Law Group, and Richey May. The event was well-attended by fund managers in the Southeastern region. Tower is a premier third party administrator for all alternative fund types. We strive to achieve results that exceed your expectations. We are committed to providing outstanding service with accessibility, efficiency, and responsiveness. We take a genuine interest in you, understand your objectives, and deliver innovative solutions. Tower Fund Services was glad to connect with our clients and friends in the Southeastern region for these events. We were also happy to introduce our clients to fellow fund managers and new service providers so they might share ideas and strategies on hedge fund trends. The Atlanta AIM event is part of events Tower holds nationwide to help fund managers and fellow service providers build and nurture their relationships. Vincent Sarullo with the Kevin Cott Law Group at Seasons 52 in Buckhead, Atlanta, GA.
Fund managers and service providers network at Seasons 52 during the week of the Southeastern Alternative Investment BBQ. Interested in attending an event with Tower Fund Services and service providers? Contact us at 732-704-7297.